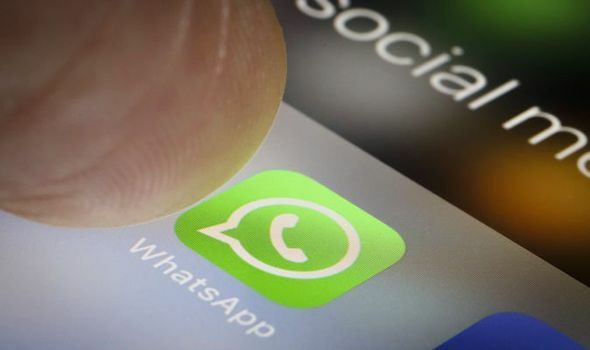 WHATSAPP automatically downloads data, from files to photos. Some users find this an annoyance, as it consumes valuable data usage and storage. Here is how to stop WhatsApp saving photos on Android.